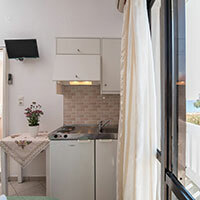 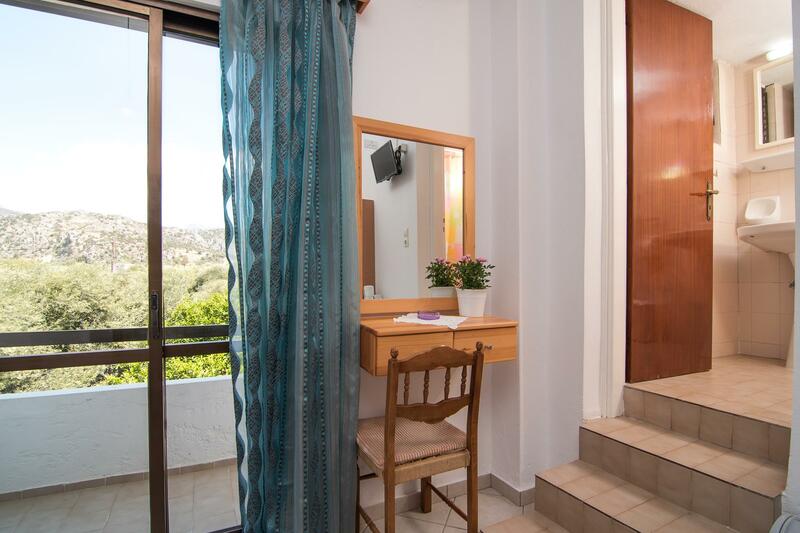 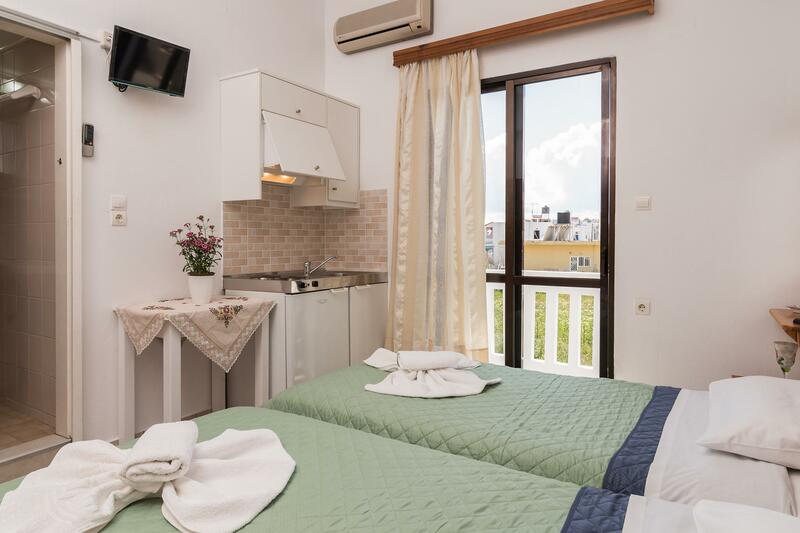 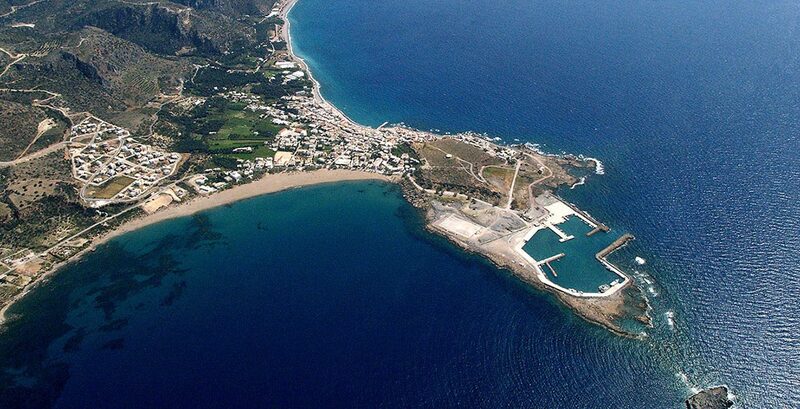 The Oriental Bay Apartments is a three – storey building which is located just 20 meters from the beautiful Halikia Beach and only 200 meters from Paleochora itself. 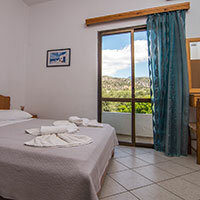 We provide both double and triple rooms. 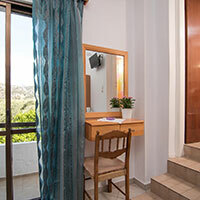 The owners live in the same building so they can be at your service 24 hours a day if necessary. 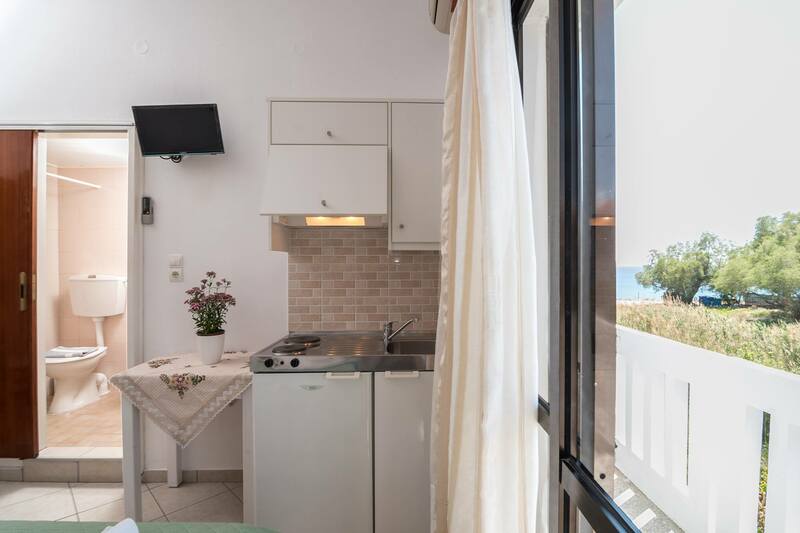 Very close to the sea and the centre of Paleochora, Oriental Bay Apartments is located in an area of unlimited calm and serenity. 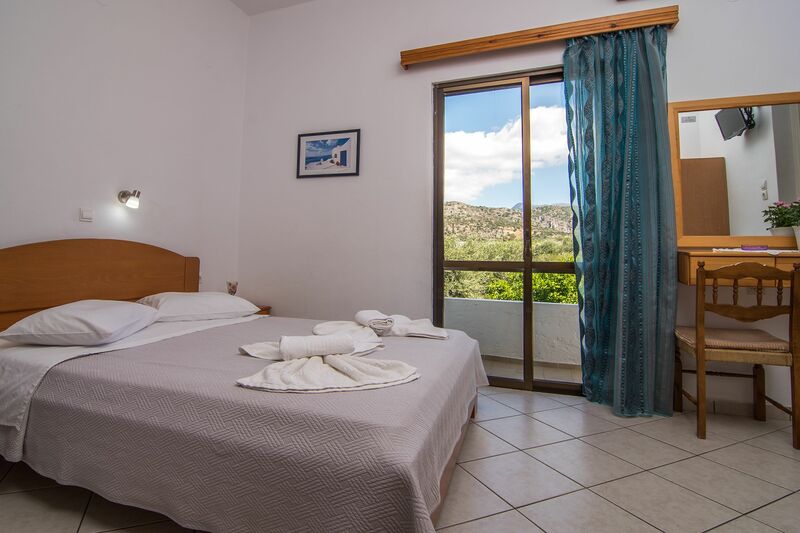 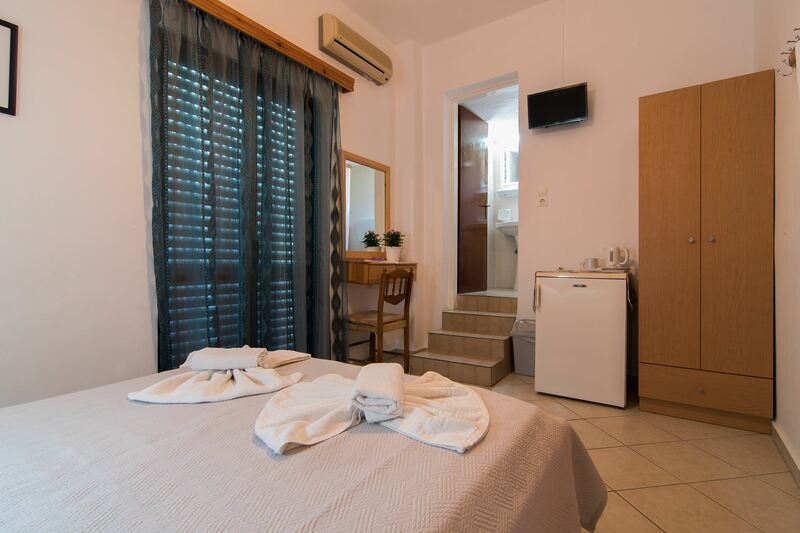 All our rooms are decorated with taste and are equipped with everything you might need for a comfortable stay in a very hospitable environment. 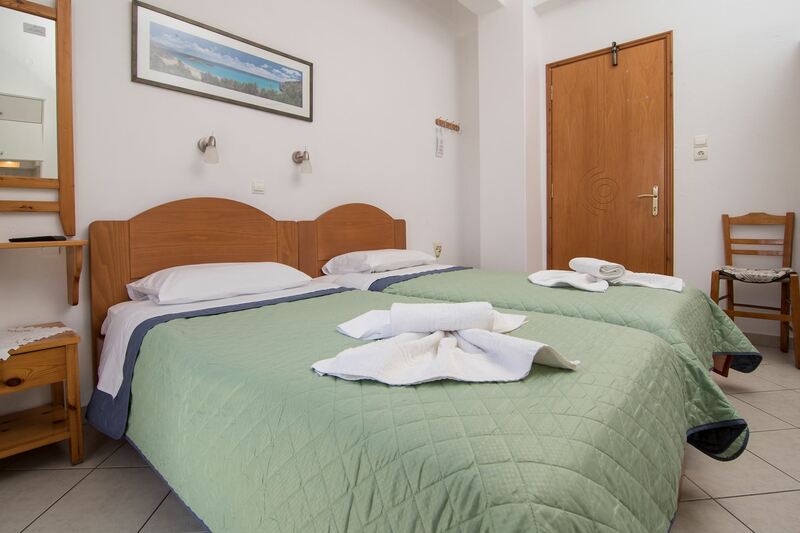 Enjoy unforgettable moments in a hospitable environment and let us satisfy your every need.